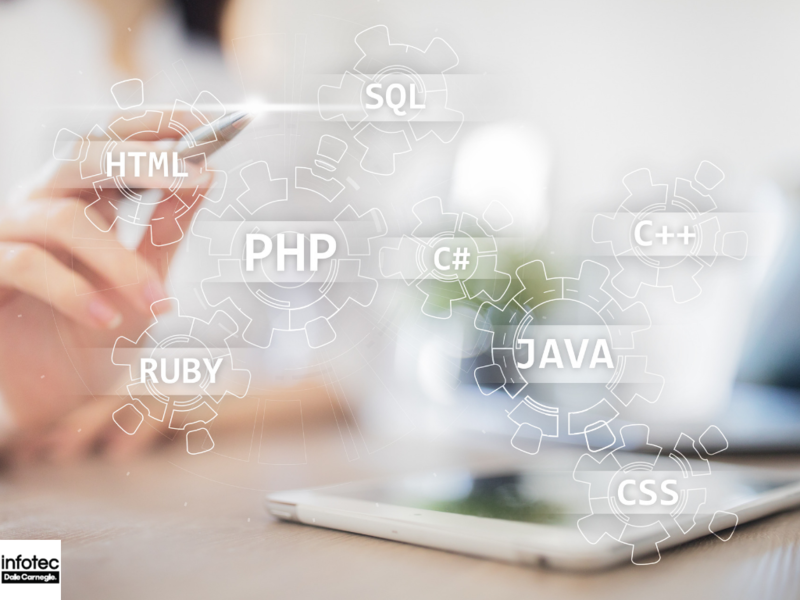 If you employ web designers, you obviously know their work is valuable, but you may be underestimating how much more effective it could be with the right assistance. Research shows that strong web design is far more important than content when you're trying to gain the visitor's initial trust (without which you'll never convert them into a customer or regular follower). You want your designers to have access to every resource they might find useful so they can produce the best possible websites for your company. Photoshop training is one of the best resource investments you can make in this regard. Here are just a few things that Photoshop can do that completely change the game in website design. A design project is only ever as good as the plan it was based on: if those plans are rough, underdeveloped, or inconsistent, the final product will always suffer. Photoshop can be a lifesaver when it comes to planning design projects. You can start a mock-up in minutes and, because everything is digital, continue to move things around within the design to get a sense of what different approaches might look like. A designer can even create some personal templates for themselves that can then serve as the base for budding designs in the future - no more staring at a blank document wondering where to begin. As any artist will tell you, making something truly beautiful requires the right tools. Photoshop's excellent capabilities as a photo editor let designers go the extra mile in terms of creativity and innovation, making it possible for them to pull off ideas that they would otherwise be too technically difficult or ambitious for them to attempt themselves. In the right hands, it can just as easily be used to lightly retouch photographs so they can fit cohesively into a designer's vision. It can also be used to create attractive original graphics to enhance a website design without needing to call in a graphic designer to help. It gives your designers much more autonomy and control over the execution of their vision. Creating a website layout takes a lot of time to begin with, but refining the initial concept into something that satisfies clients and users takes even more. Strong Photoshop skills can cut down on this hassle immensely. Features like grid overlays help to keep things neat and proportionate without the need to constantly measure and compare different parts of the layout. The layer tools allow for quick and easy adjustments of isolated parts of the design, while the filter and saturation tools make it incredibly easy to completely rework the design's tone and color scheme in an instant (and change it back just as quickly, if that proves necessary). All of these amenities can speed up the design process immensely, freeing up your designers to take on more projects or to put in extra time perfecting the subtler details of a piece. Photoshop is an industry standard in any field that involves design - you can count on most people in those lines of work to be familiar with what it does and how to use it. Having all parties involved in a project working with the same software makes it much easier to conduct seamless collaborations, letting your designers take on much larger, more sophisticated projects with the support of their peers behind them. This can also add value to your company's output by making your website designs easy to modify in the future. As mentioned, proper use of layers makes it far easier to make edits to a Photoshop-created image than it would be to do the same to a typical flat image. This means that a designer's work can potentially last much longer, serving as a base framework for an overall design that can be updated incrementally to keep up with user feedback and industry trends. You don't necessarily need to worry about whether that particular designer is available, either; almost anyone can do the job, as long as they know the software too. All these things make it essential that web designers know how to use this versatile program, but there's just too much to learn to leave it to self-directed study. 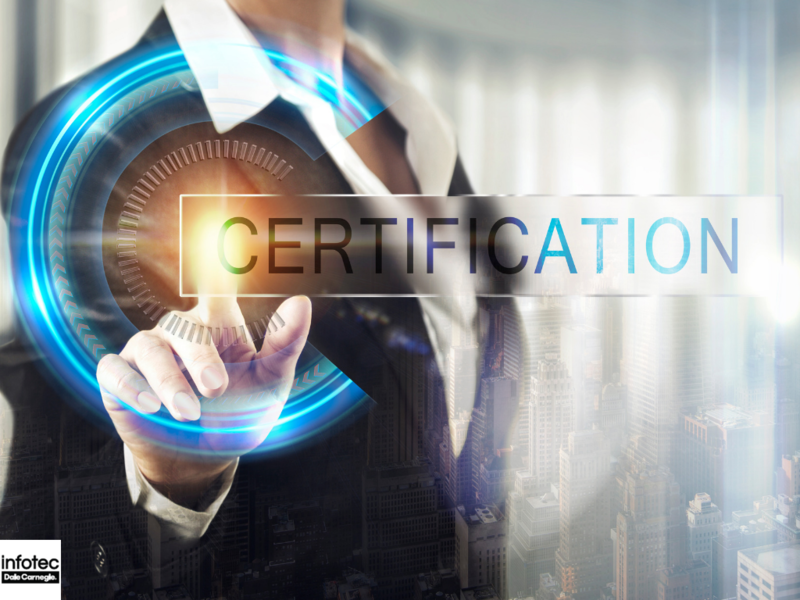 It can be helpful to instead have them begin with some formal courses under the guidance of trained experts - this ensures that they get an extensive but easily understood overview of what the program can do. Consider starting your employees off with Infotec's Photoshop CC Level 1 course. 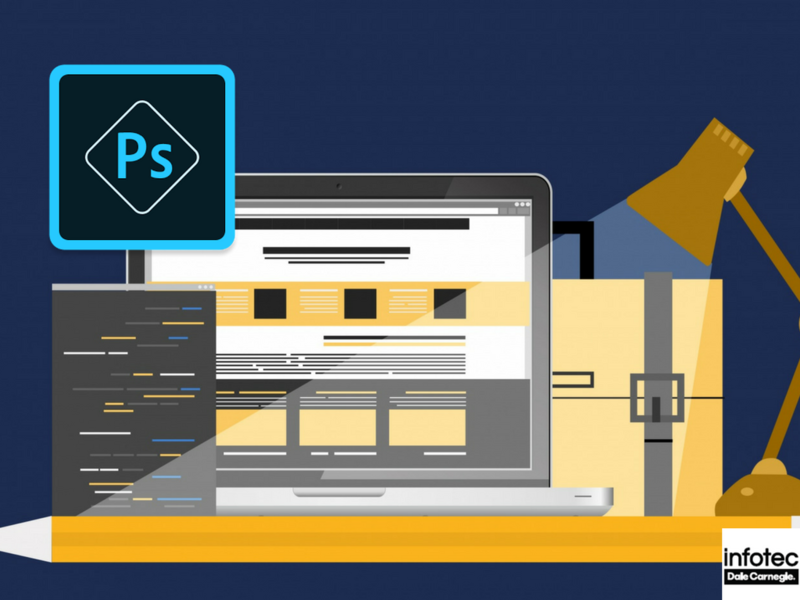 This one-day training module teaches the very basics of Photoshop, giving learners a strong foundation upon which to build more advanced skills later on. Contact us today to hear more about how you can give your web designers the big technological boost they deserve.